RARELY AVAILABLE GEM! 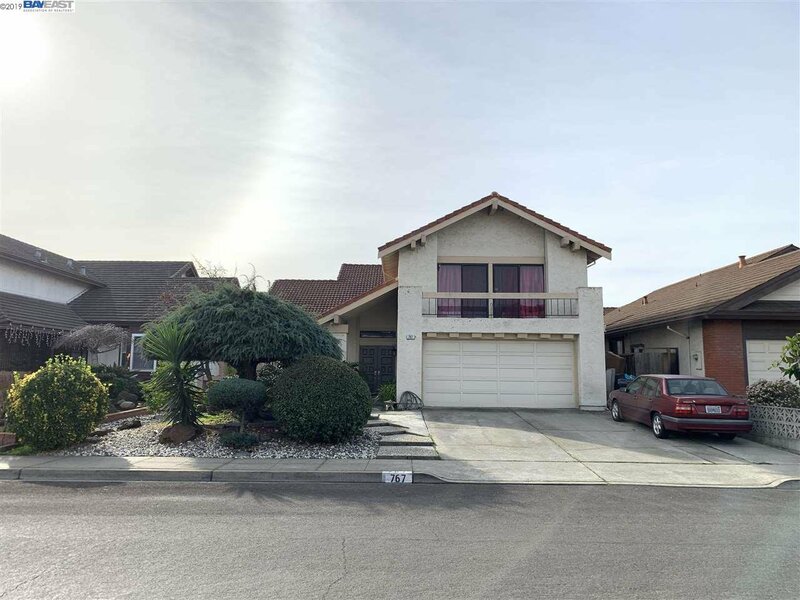 Located in a highly desirable and highly sought after Washington Square neighborhood of San Leandro where homes are rarely available for sale. This +2,600 square foot split level home features a phenomenal layout and floorplan. 4 bedrooms and 3 FULL bathrooms plus lots of common living spaces. There are 2 huge bedrooms upstairs, and expansive patio doors in the master bedroom leading to a patio. This home is also CLOSE TO EVERYTHING including BART, bus stops, freeways, shopping, restaurants, and schools. San Leandro is ideally located centrally within the Bay Area with short drives to San Francisco (and short BART ride), the Peninsula, South Bay and Tri Valley. Don't let this opportunity pass you by. This home needs some TLC, but with some vision and your personal touch, it can be your dream home!